Compass Media manages search engine optimization for most of our clients, many key elements of SEO are vital to helping people find your business online. We use tools like the Woorank for issue identification and Google keyword planner to manage and search for unique keywords and keyword combinations that represent your target market(s). These keywords are then incorporated into your website, social media, local SEO and search directory listings. 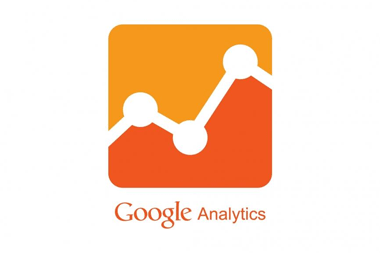 We analyse website traffic, and usage stats with Google Analytics and Google Webmaster Tools. Using these tools we are able to see what works and what doesn’t, refining content on your site to increase customer engagement, traffic and search engine ranking which in turn will increase your brand recognition and revenue. Compass Media manages search engine optimization for most of our clients: many key elements of SEO are vital to helping people find your business on-line. We use tools like the Woorank for issue identification and Google keyword planner to manage and search for unique keywords and keyword combinations that represent your target market(s). 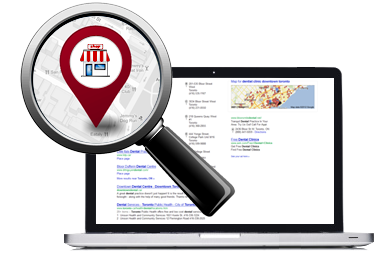 These keywords are then incorporated into your website, social media, local SEO and search directory listings. Contact us for a free website and online marketing consultation!